 Would need to change service model.  Must disclose they are not providing impartial advice. 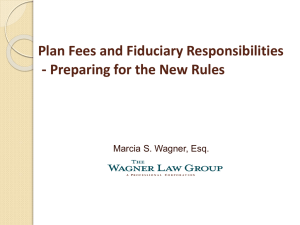  Or they could accept fiduciary status and become subject to ERISA. 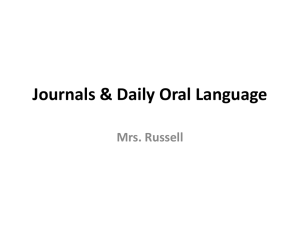  New definition to include individualized advice only. 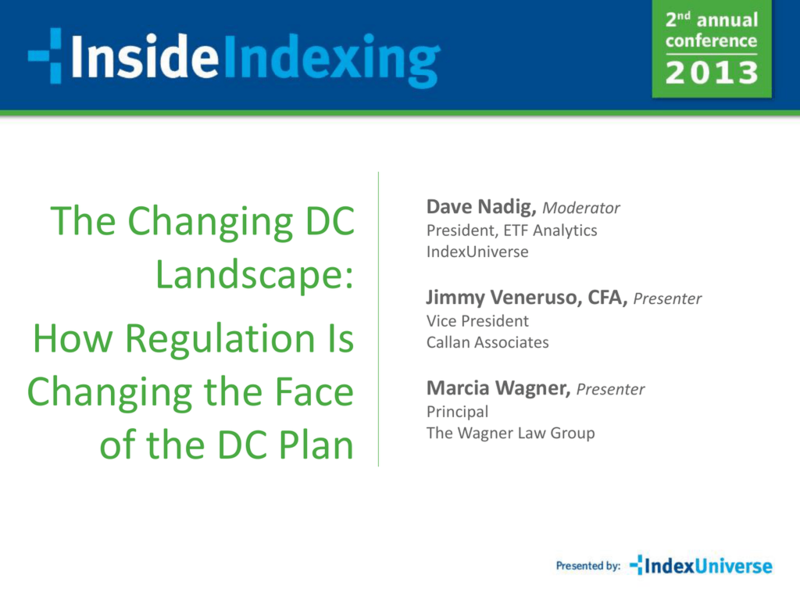  Will be similar in approach to DOL’s initial proposal. 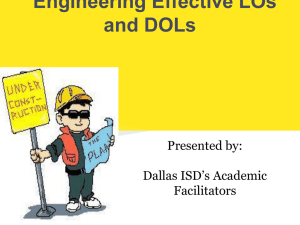  DOL is coordinating with SEC. 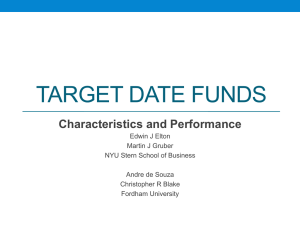 What Are Target Date Funds?  Popular default investment vehicle for 401(k) plans. registered under the Inv. Co. Act. determines the overall asset mix of the fund.  Individual TDF losses as high as -41%. date funds in prevalence (38.1% and 36.5%, respectively). 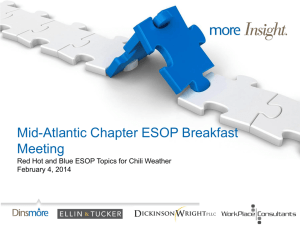  Are fund managers ever subject to ERISA? 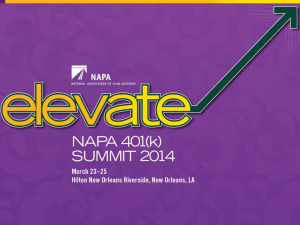  Plan sponsors are alone in their fiduciary obligation. hearing on TDFs (Oct. 28, 2009). 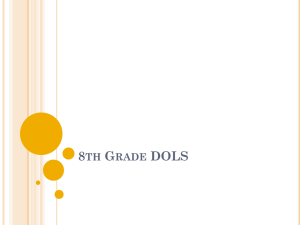  Investor Bulletin jointly released by DOL and SEC.  DOL’s fiduciary checklist on TDFs is pending.  SEC proposal for TDF advertising materials.  If name has target date, “tag line” disclosure needed.  Advertising must include glide path information. and became effective in 2012.
introduce new legislation (Dec. 2009). 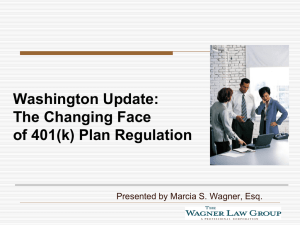 as QDIA in 401(k) plans. To retirement or through retirement? 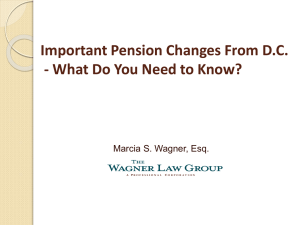  Initiative to reduce barriers to annuitization of 401(k) plan assets. 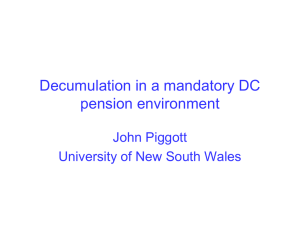  Released 2 white papers on DC plan annuitization.  Proposed use of annuities as default investment. You Act, Retirement Security for Life Act. 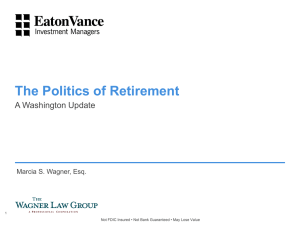 annuity: Lifetime Income Disclosure Act.  PLR 200951039: no surprises as to age 70 ½ interpretations. lesser of $100,000 or 25% of account balance. annuity and lump sum approved. 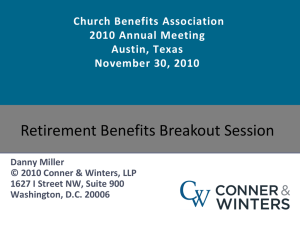 employer DB plan and convert to annuity from DB plan. 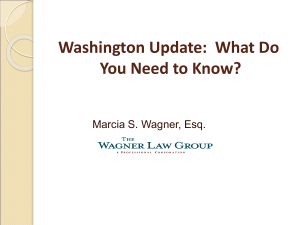 death benefits for surviving spouse.  Anticipate future legislation or regulation. 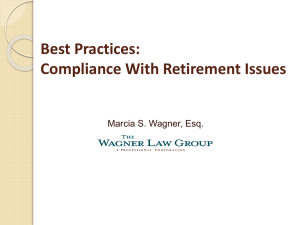  Be prepared to explain concept of longevity annuities. consensus on what constitutes an appropriate comparative for this purpose. 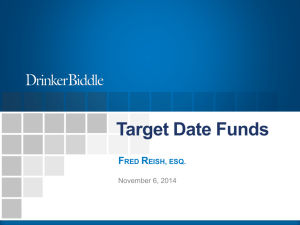 Target Date Funds FRED REISH, ESQ. 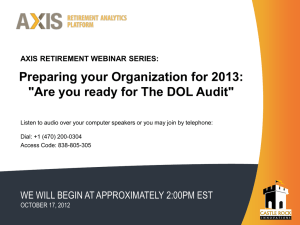 Are you Ready for the DOL Audit? 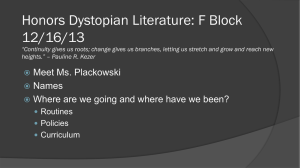 Honors Dystopian Literature - Ms. Plackowski`s Website!